TC Electronic RS 410 Cover: protect your cabinet against wear and tear from life on the road. 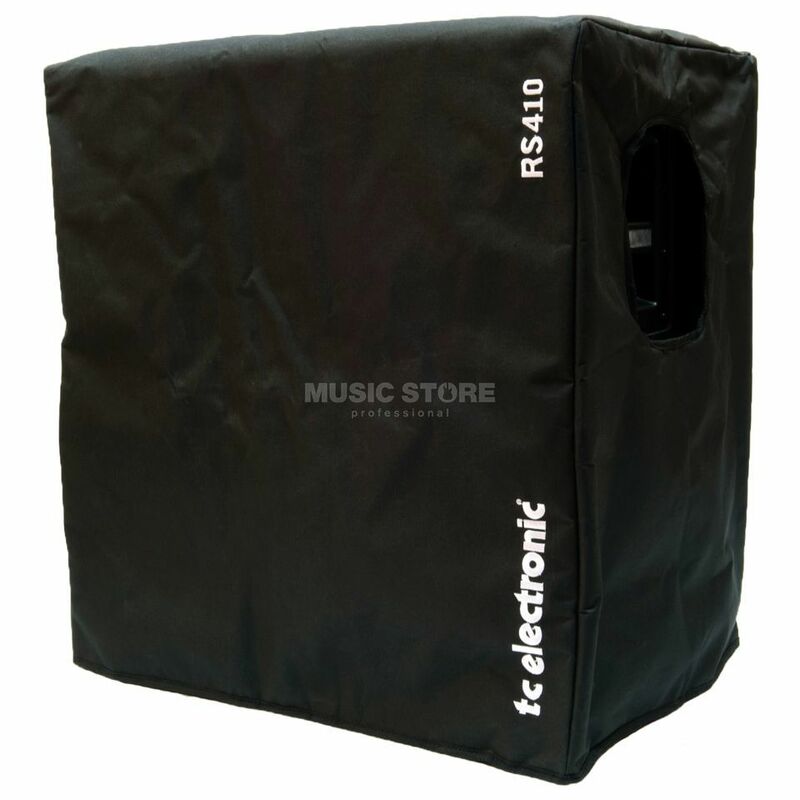 The TC Electronic RS 410 Amp Cover is lightly padded 'slip-on' cabinet covers allow you to quickly and effectively cover and protect your cabs during transportation. The cabinet covers are designed in a rugged nylon fabric and include cut-outs for easy access to cabinet handles.